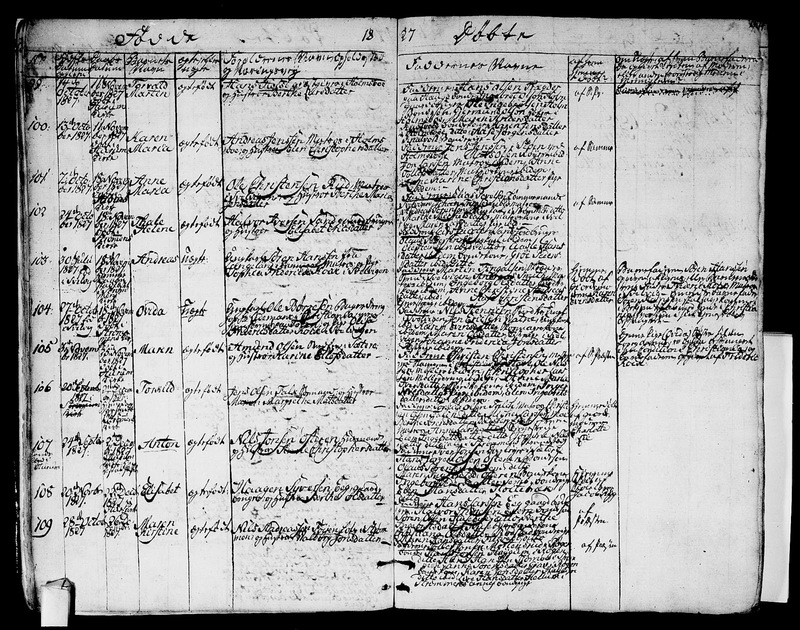 Anne was the fourth of six children born to parents Ole & Berthe. They were all raised in the village of Svelvik where her father worked as a sailor until around the time Anne turned 6. Around this time Ole gave up the life at sea and instead became a day laborer, which usually meant working odd jobs around town and helping others as a farmhand. 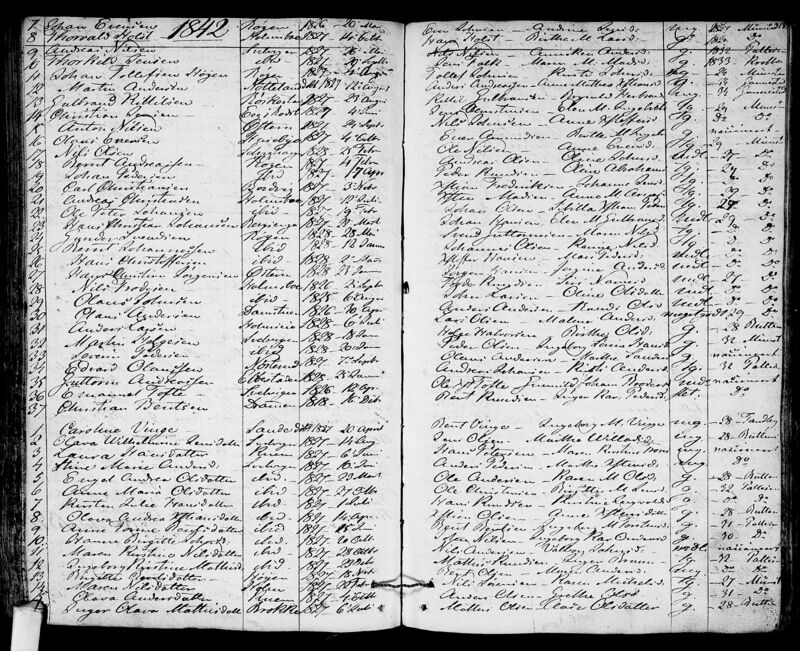 In 1842 Anne was confirmed in the local parish register held in Hurum, Buskerud, Norway.2 It's rightfully assumed she was confirmed at her local church in Strømm church since it says she was of Svelvik (and baptized in Strømm), but curiously, the register does not make this specification. 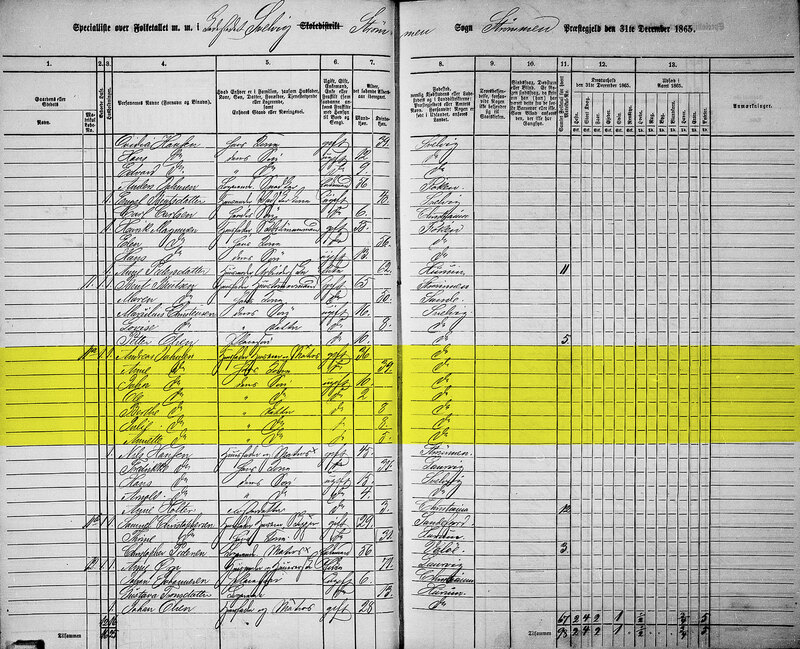 Anne gave birth to her first child, a son, John in 1856. This was followed by twin daughters, Birthe Marie and Julia in 1858, and another daughter, Annette, in 1861. 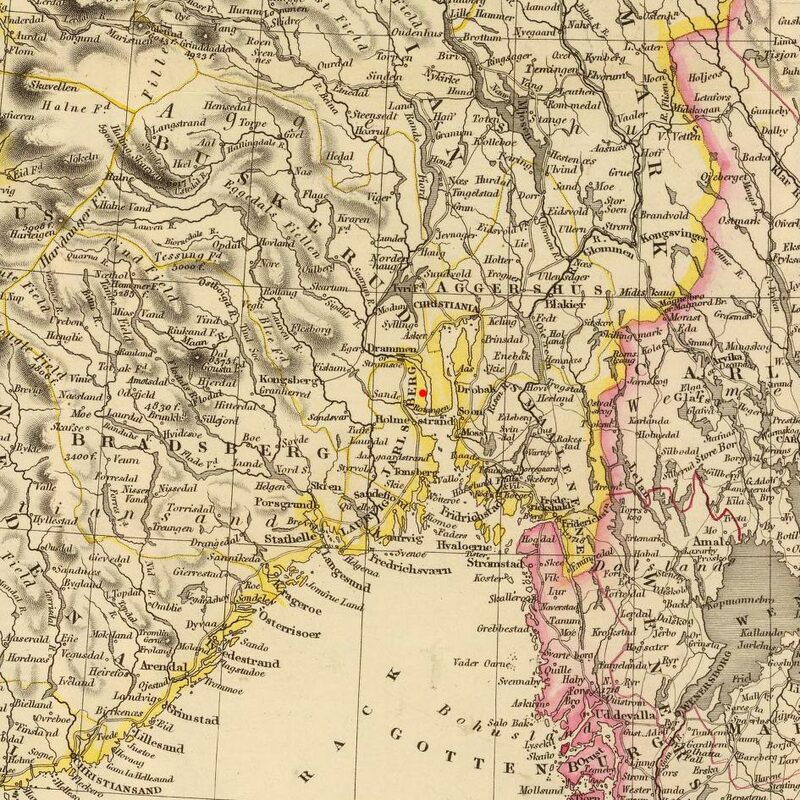 A Norway Parish Registers for Svelvik at the time of Anne's baptism were not located under their current county of Vestfold. At the time, Svelvik's Strømm church was a part of the Hurum parish in Buskerud County. 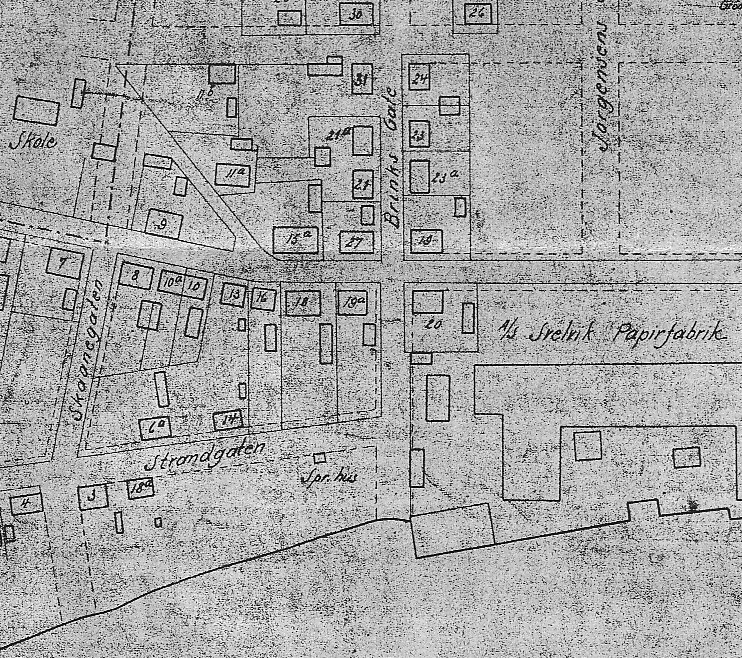 C Strømmen Church was demolished in 1857 because it's size no longer suited the now bustling shipping town. Svelvik Church was erected in it's place in 1859. 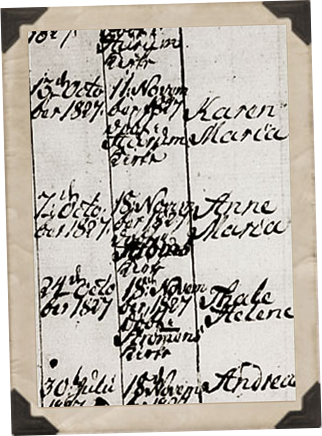 D Anne's burial record states that her cause of death was "barselseng", this loosely translates to recovery from childbirth. 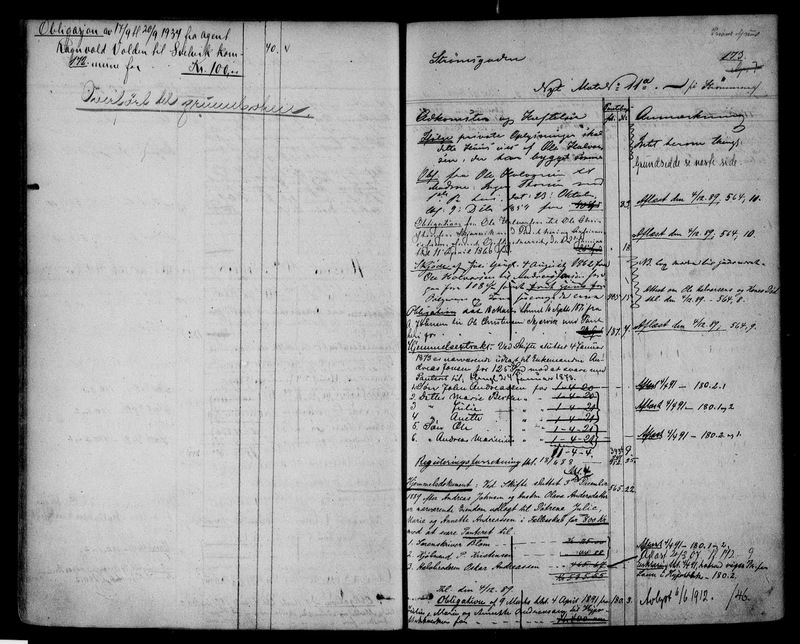 1 Norway Parish Registers, Baptism Records about Anne Maria Olsdatter Ruud; The National Archives of Norway: The Digital Archives; Oslo, Norway; (http://www.arkivverket.no/URN:kb_read?idx_kildeid=8433&idx_id=8433&uid=ny&idx_side=-13); Visited:13 Jan 2014 ; Buskerud county, Hurum, Parish register (official) nr. 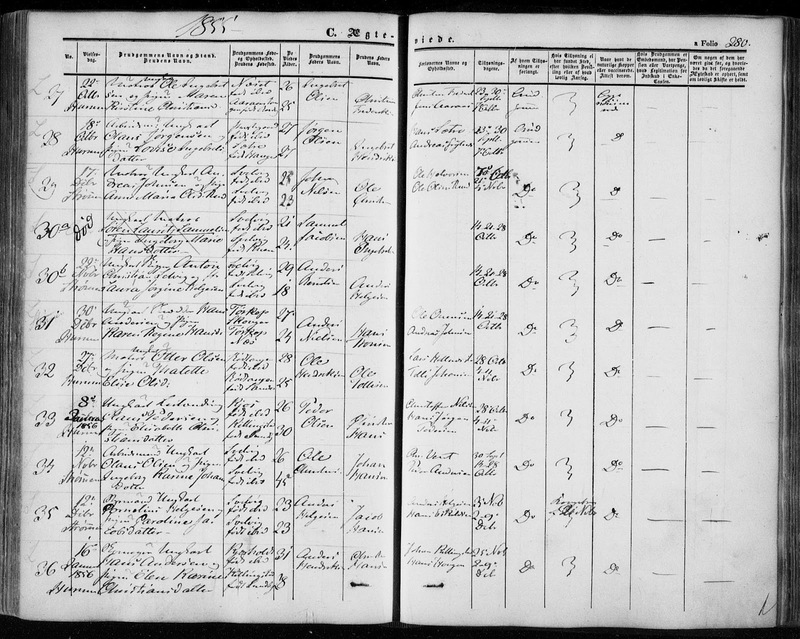 10 (1827-1846), Birth and baptism records 1827, page 13, entry no. : 101. 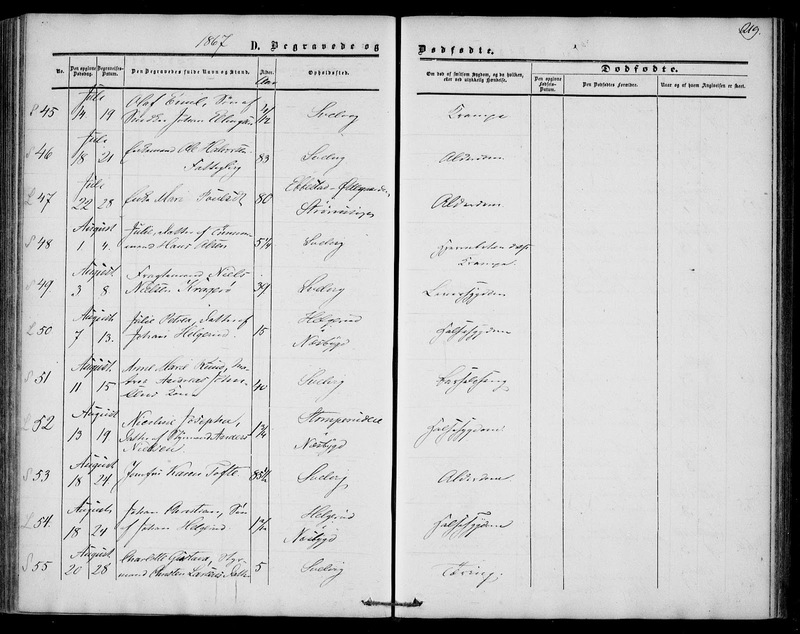 2 Norway Parish Registers, Confirmation Records about Anne Marie Olsdatter Ruud; The National Archives of Norway: The Digital Archives; Oslo, Norway; (http://www.arkivverket.no/URN:kb_read?idx_kildeid=8433&idx_id=8433&uid=ny&idx_side=-315); Visited:13 Jan 2014 ;Buskerud county, Hurum, Parish register (official) nr. 10 (1827-1846), Confirmation records 1842, page 318; Entry: 6, bottom half.